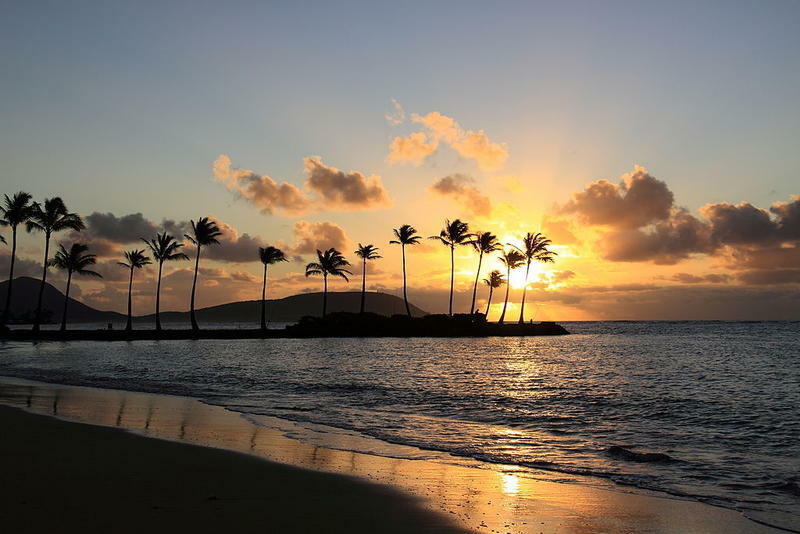 Outside investment has been part of Hawaii’s residential real estate market for a very long time. 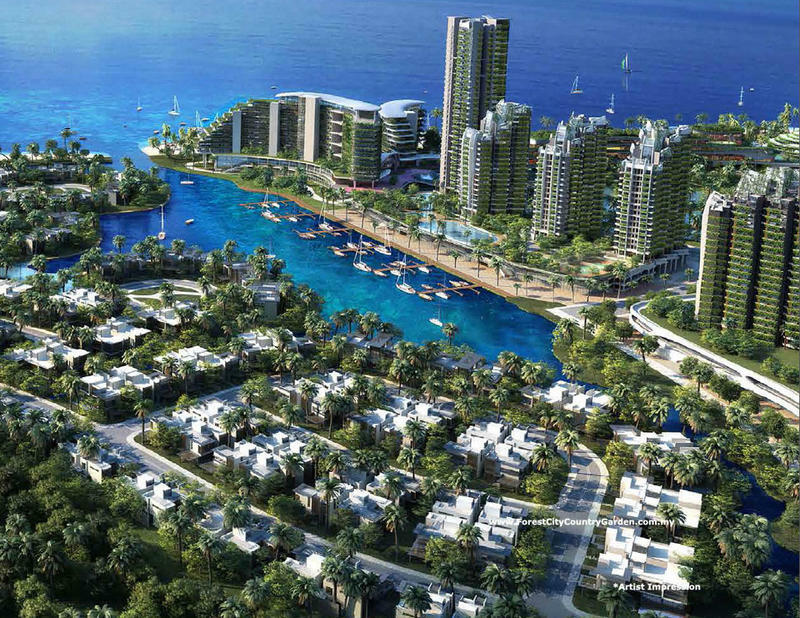 But in Malaysia, there are some new questions this week about foreigners buying property. 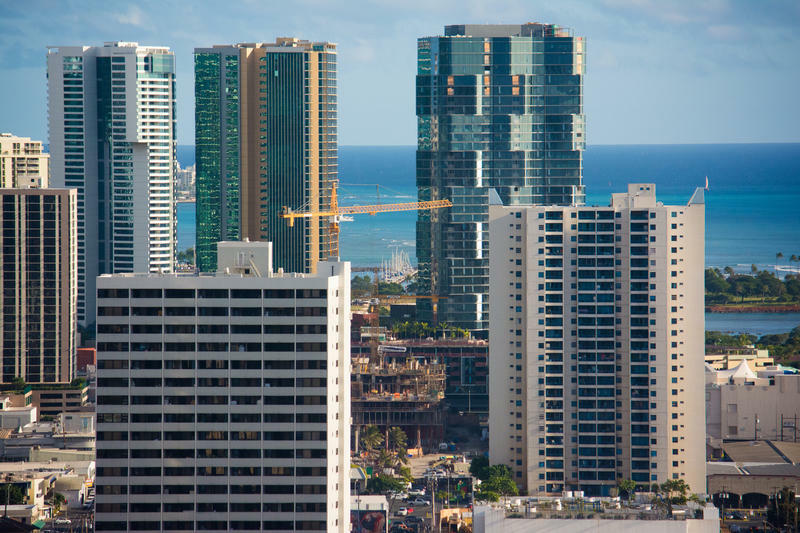 The rapid rise of housing prices is a concern in many places around the country---including Hawai‘i. Different communities are taking various approaches to deal with that trend. And one of the most distinctive is coming from New Zealand. 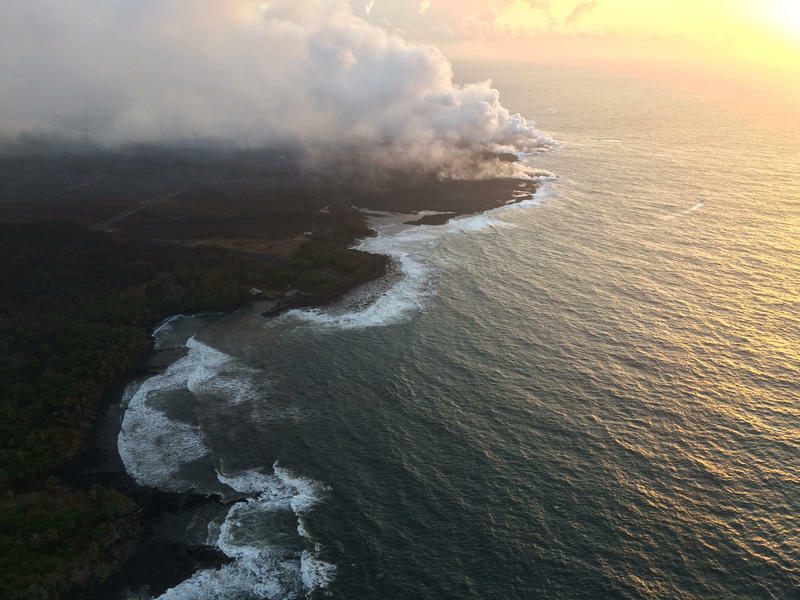 The lava flow on Hawai'i Island continues to touch residents around the island. In the lower Puna District, many concerns center on air quality and property damage. 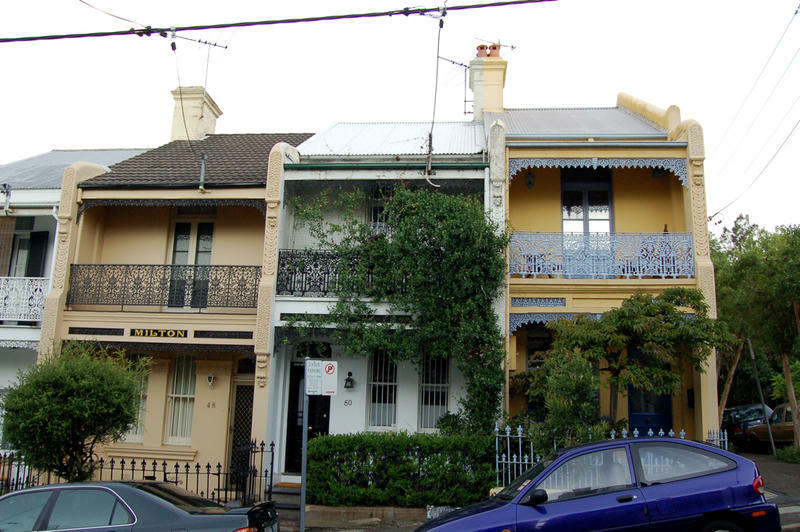 But there's another area that's seeing an impact: real estate prices. The last few years have been dramatic ones in the local real estate market. And in some ways, it’s a great time to be in residential real estate when nearly every sale is big sale. But still challenges remain. PBN editor-in-chief A. Kam Napier has more. High-profile failures of local government technology often make headlines in Hawai‘i. But there’s an everyday cost to those failures that are paid by businesses and citizens around the state. Pacific Business News editor in chief A. Kam Napier has more on the community price of old technology. 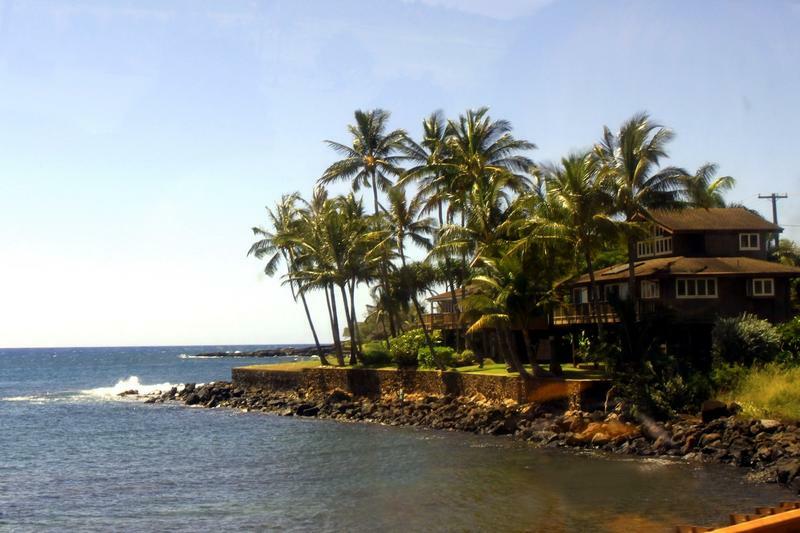 The most expensive homes on O‘ahu are in the neighborhood of Kāhala. And the priciest ones of all are on Kāhala Avenue, a street of some changes over time. Pacific Business News editor-in-chief Kam Napier has more. 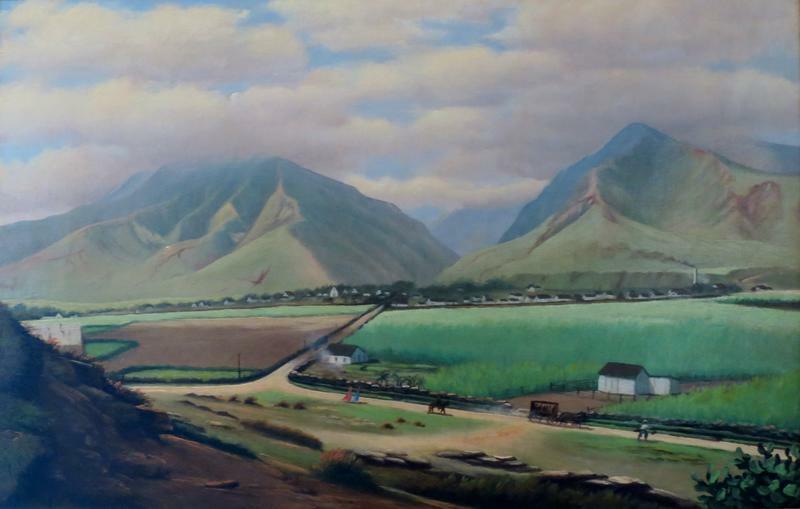 A major real estate deal in Windward Oahu could have ramifications for Downtown Honolulu. We get more on that story from Pacific Business News Editor in Chief A. Kam Napier. 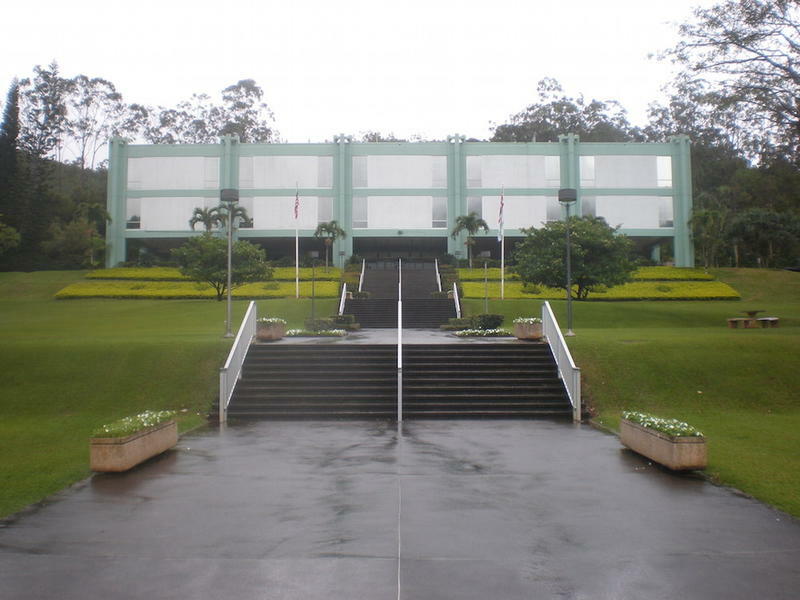 This week PBN learned that Castle Medical Center will acquire the Hawaii Loa campus of Hawaii Pacific University. Financial terms have not been disclosed and the deal is not entirely complete. Both parties now enter months of additional due diligence. But it could mean big changes for both institutions in the not too distant future. Three major office buildings have been put on the market by their Hawaii-based owner. 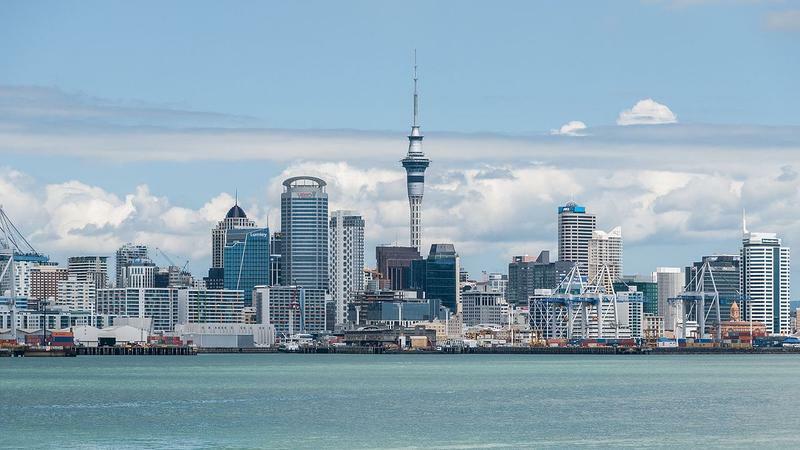 It the sales go through, it could shake up the city’s office market. Pacific Business News Editor in Chief A. Kam Napier has more. Whenever a real estate deal becomes newsworthy it’s for one of two reasons: the owner is significant, or the properties are. In this case, both are at play. 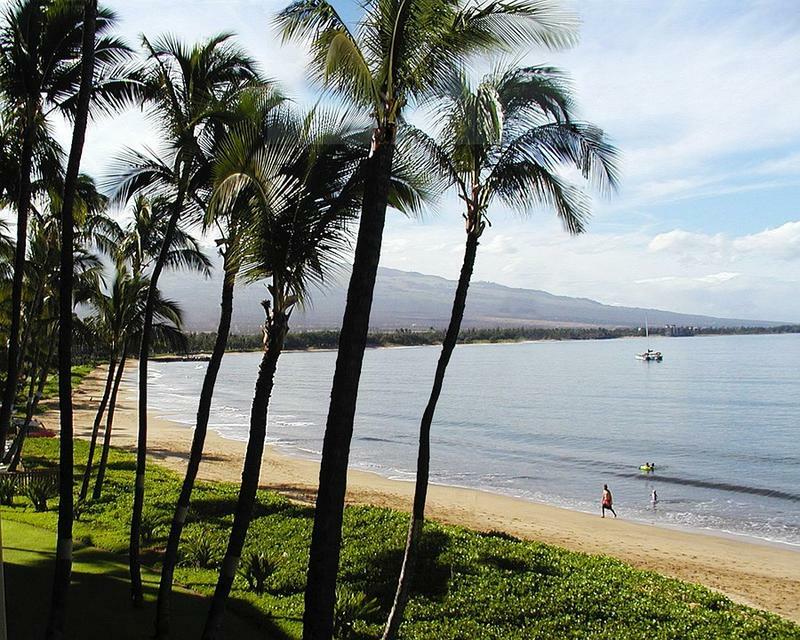 More than 18-thousand homes are sold each year in Hawai’i. And now, for the first time, we have data to show us where these buyers are coming from. HPR’s Wayne Yoshioka reports. O’ahu real estate prices continue to climb, achieving sales volume equal to peak levels experienced a decade ago. But, as HPR’s Wayne Yoshioka reports, it’s still a pretty good time to buy for those who can afford it. The National Association of Realtors reports the median price of a house in the United States has risen to an all-time high. Housing prices remain steep across Hawai‘i, and they’ve also just passed a milestone in Australia’s largest city. HPR’s Bill Dorman has more in today’s Asia Minute. How much would you guess a beachfront home in Hanalei sells for? If you guessed $11 million dollars, you’d be right. Pacific Business News Editor in Chief A. Kam Napier has more. The first China-U.S. Business Summit was conducted in Waikiki last week. The focus was on Hawai’i investment opportunities and as HPR’s Wayne Yoshioka reports, there were no surprises. 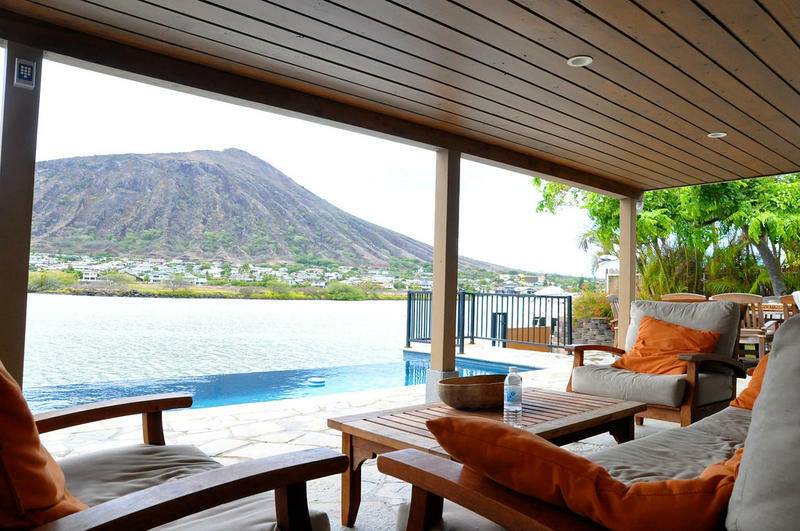 Real estate prices around the islands have seen some fluctuations in recent weeks. But overall, the trend is moving up, as demand continues to outpace supply. But in an unusual real estate deal in Indonesia, supply and demand aren’t the only factors. HPR’s Bill Dorman has more in today’s Asia Minute. What is priced at nearly 5-dollars a square inch with prices still rising? Yes, a postage-size piece of real estate in Waikiki. 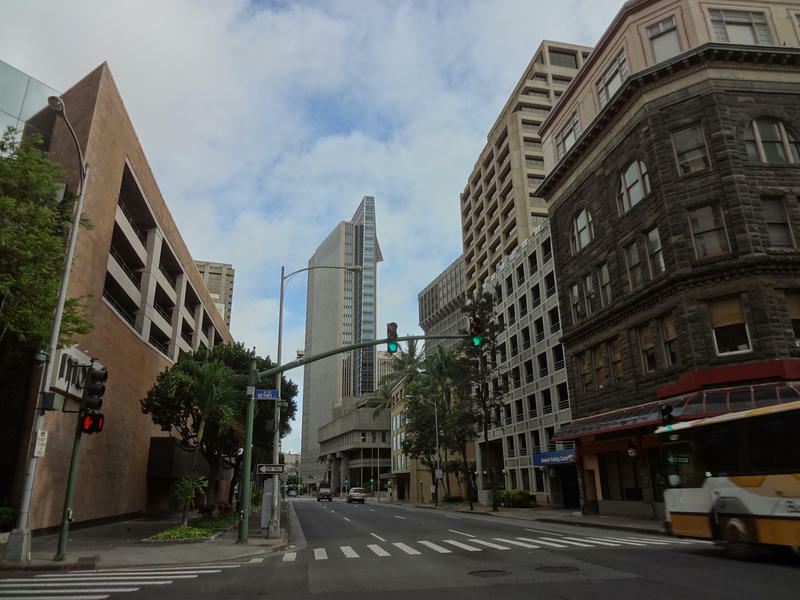 HPR’s Wayne Yoshioka went to see the lowest priced fee simple studio apartment for sale in the area. 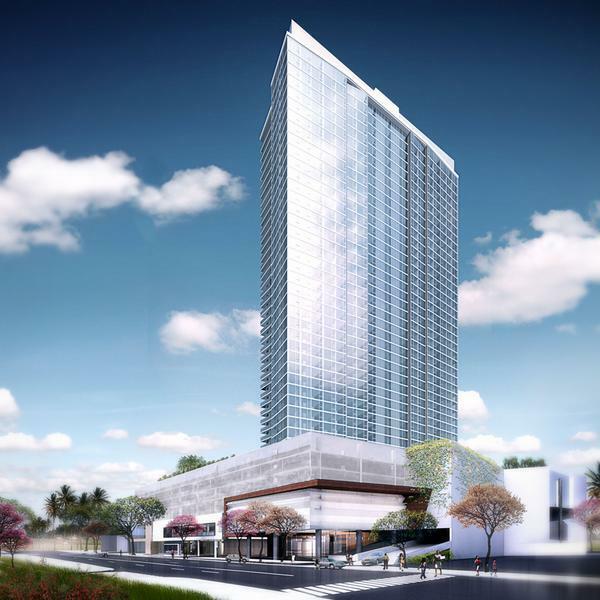 The Symphony Honolulu is the newest luxury condominium that will be built on the corner of Ward Avenue and Kapi’olani Boulevard across from the Neal Blaisdell Center. In less than a week, the developer has sold nearly 70% of the units being offered for sale to the public. Many real estate agents say the market is on the verge of exploding due to low inventory and pent up demand. HPR’s Wayne Yoshioka got one family’s perspective during a Symphony Honolulu purchase.